Here’s a story that should be prefaced by Dr. Sam Loomis running in and making a dramatic speech about how pure evil can never truly be killed, so we must always be prepared to stab it in the eye, shoot it, and shove it off a balcony whenever possible. 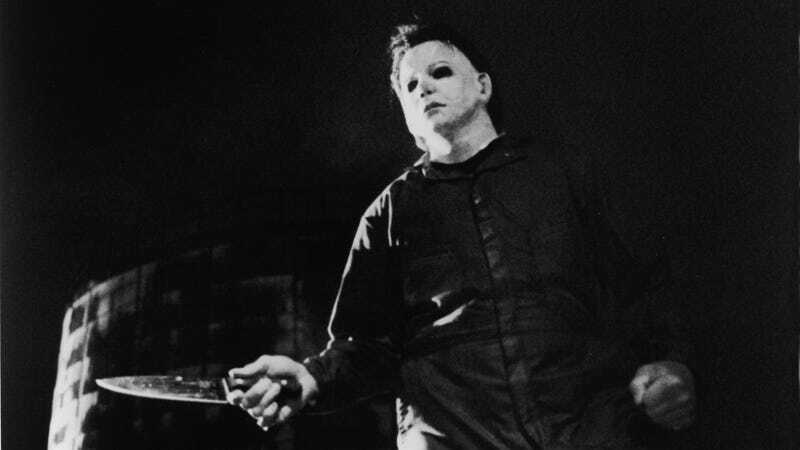 That’s still never enough, though, which is probably why original Michael Myers actor Nick Castle has reportedly returned to reprise his role as “The Shape” in David Gordon Green’s upcoming Halloween revival. That’s according to The Wrap, which also notes that this movie will be the “final confrontation” between Michael and Jamie Lee Curtis—who is reprising her role as Laurie Strode from the original film.